Do you find yourself supporting others on a daily basis? Are you a motivational friend? Are you an accountability partner? Do you love giving sound-feedback to those in need? If so, being a life coach is the job for you. Life coaching is not counseling or therapy. A life coach is simply a supporting role in an individual’s life. Life coaches help clients realize their full potential, set goals, make a plan, and then execute; all while holding their client accountable on the journey. 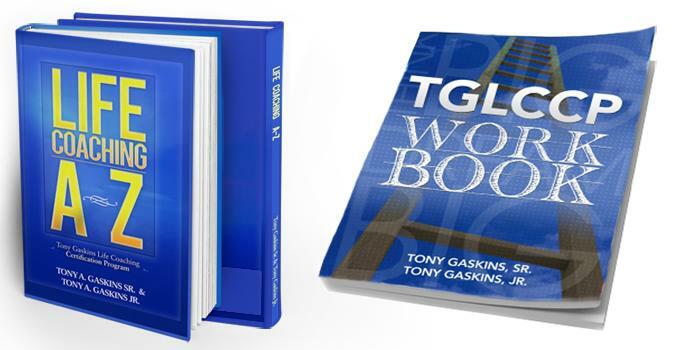 I highly recommend Tony Gaskins training! Best professional development investment I’ve made to date! I found this course to be very helpful with building my foundational knowledge as it relates to becoming a certified life coach. I have a rigorous schedule so the structure of this course made it easy for me. I like the fact that the teachings are taught by Mr. Gaskins which helped me build trust. I found Mr. Gaskins transparency as it relates to real work experience extremely helpful. I now have access to the course for a lifetime and that’s invaluable. This program was a great opportunity for me. All the things I wanted to know about life coaching and how to coach was given to me in the program. Tony Gaskins was a great instructor and I learned a lot from him. If you are looking to become a life coach I would say this is the best program! I completed Tony’s course in April of 2016. He was such an inspiration to me. He was so transparent and humble which is rare when someone reaches a certain level of success. He shared so many insights and stories with us. Not only of his successes but also of his perceived failures. I have been self-employed for almost ten years and informally life coaching for years as well, but his course equipped me to go further than I would have ever made it alone. His words of wisdom and techniques made me think about aspects of coaching that I never even considered. So my advice to those who are thinking about taking the course and have not decided if this is a good investment is, this course is worth every dime that I spent! There is such a thing as a certified life coach, but law does not require it. A life coach cannot diagnose individuals or prescribe medicine so the law does not regulate life coaches. Many people ask if the course is accredited. In fact, no course is truly accredited because there isn’t one sole governing body like there is in the practices of therapy and counseling. 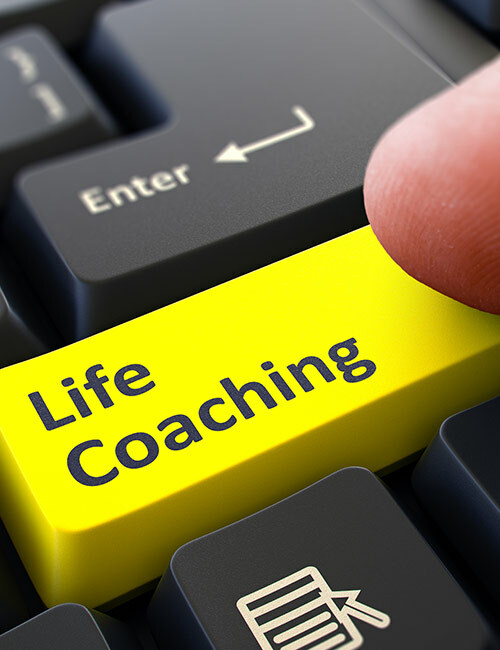 Your life coaching certification is only as good as the person/people who created it. In most courses you can’t directly see any success of the creators beyond the course they’ve created. You rarely get to see the individual(s) behind the course and how they’ve made their teachings work in their own business. This course is different. In my case, I learned how to build a 6-figure coaching business and attract celebrity clientele, well before the age of 30! I realized that I created a system and a code of ethics that are rare in this field and that is why I created this course. If you’d like to learn my blueprint to building a successful coaching business, this course is for you!